Krones Inc. has completed the acquisition of W.M. Sprinkman Corporation of Waukesha, Wis.
FRANKLIN, Wis., October 2, 2018	(Newswire.com) - Krones Inc., a technology and service provider for the beverage and liquid-food industry, has completed the acquisition of W.M. Sprinkman Corporation of Waukesha, Wis. 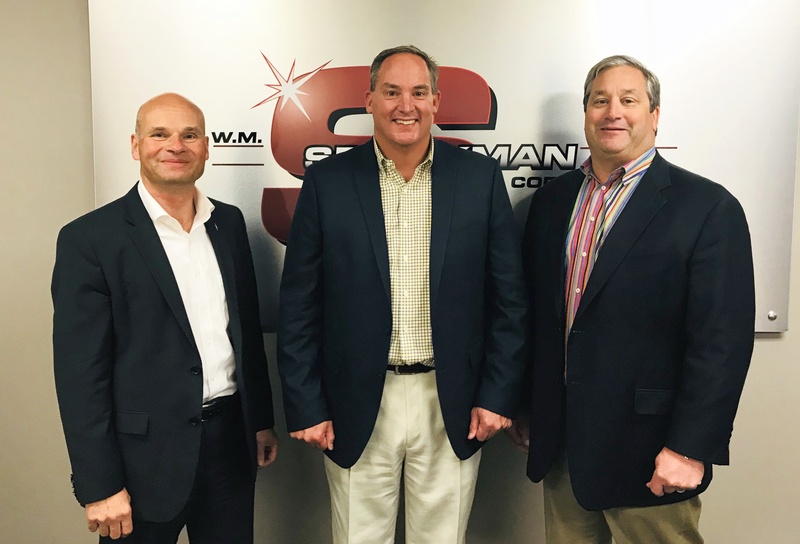 Founded in 1929, Sprinkman provides exceptionally engineered food and beverage processing equipment, specializing in the dairy and brewing industries. Employing over 125 employees at its Waukesha and Elroy, Wis. locations, the company serves customers ranging from start-up microbreweries to large multi-national food and beverage producers. 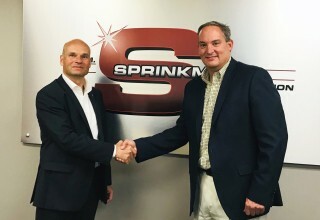 By acquiring Sprinkman, Krones and its other recent acquisitions enhance the capabilities of the “House of Krones” product portfolio in North America, ranging from process technology solutions and bottling and packaging equipment to intralogistics, IT solutions, plastics recycling, and lifecycle service support – thereby supporting the entire production value chain for customers. Sprinkman will retain its brand and become a member of the Krones Group of Companies, with headquarters and management remaining in Waukesha, Wis., and a production facility remaining in Elroy, Wis.
Krones Inc. is a comprehensive partner for its customers in the brewing, beverage, food, chemical, pharmaceutical, and cosmetics industries located in North America, Central America, and the Caribbean. The company offers complete solutions for all its customers’ technical needs, ranging from planning and installing fully integrated processing, packaging, and bottling line systems to replacing or upgrading individual single machines to warehousing and automated picking solutions. While based in Franklin, Wis., Krones Inc. has an additional office in Ontario, Calif. as well as subsidiaries throughout North America. Krones Inc. is a subsidiary of Krones AG headquartered in Neutraubling, Germany. For more information, visit: www.kronesusa.com. Krones Inc. is a comprehensive partner for its customers in the brewing, beverage, food, chemical, pharmaceutical, and cosmetics industries located in North America, Central America, and the Caribbean. Head of Marketing and Corporate Communications, Krones Inc.